The 4Ever Fitness 5K Run/Walk & Kids Fun Run begins at 7 AM Saturday, April 13. This event benefits two worthy causes, The Wounded Warrior Project and Jesus Clinic. The race course begins at 4Ever Fitness in Port Orange, located at 4639 Clyde Morris Blvd. If you pre-register for the race, the cost is $25. Otherwise, it is $30 to sign up on race day. A 20% off discount code is also available for anyone who pre-registers. The code is 4EFTC. High-quality medals will be given out to the winners in each of the different categories, and each runner will receive a free t-shirt. 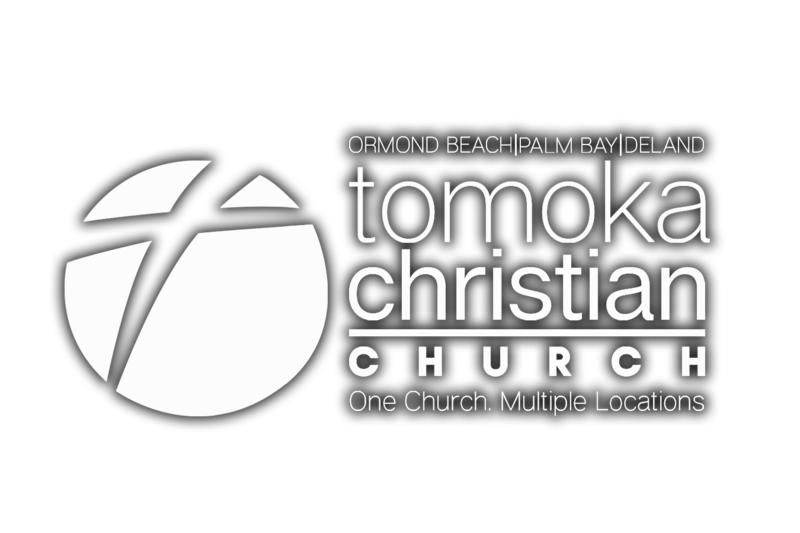 Whether you would like to run, or just want to cheer on the runners, Tomoka encourages everyone to attend this event. We also encourage you to support this event for a deserving cause by checking out the race registration page. If you don't want to race, but would still like to help, donations are also accepted at the registration page.